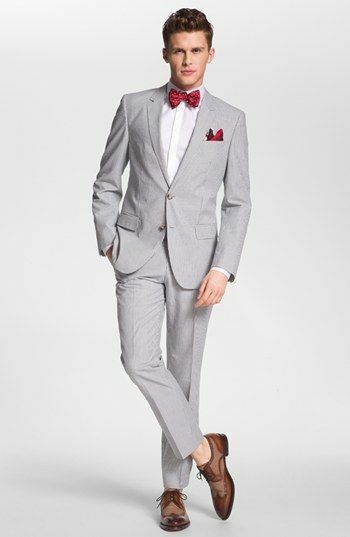 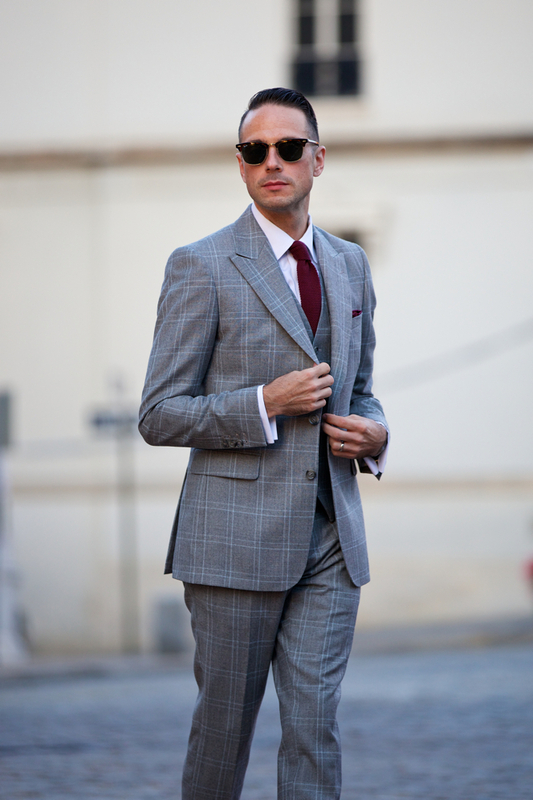 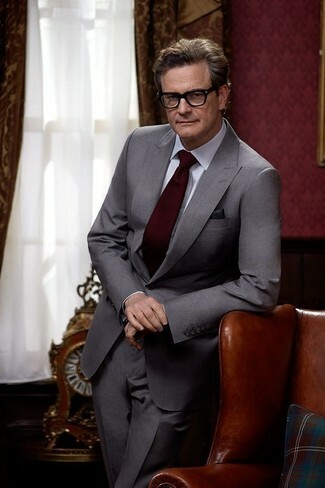 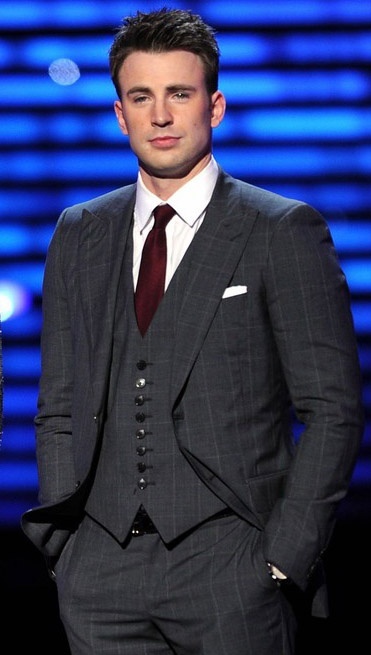 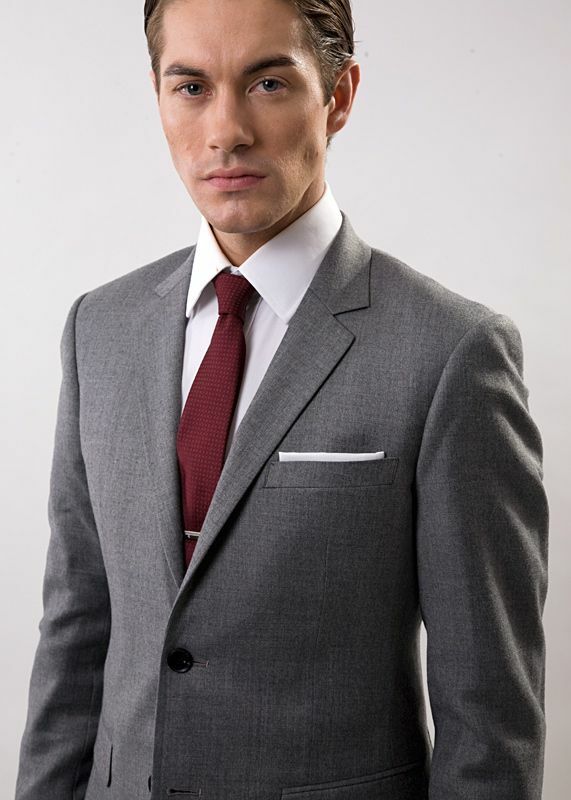 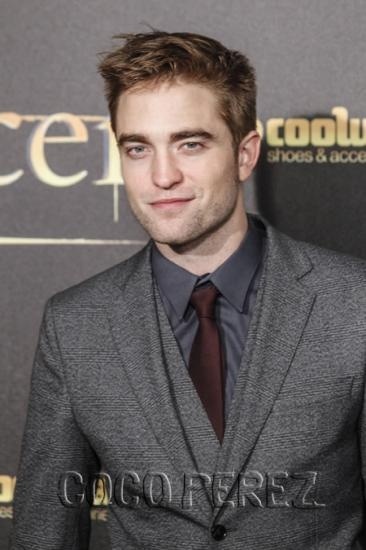 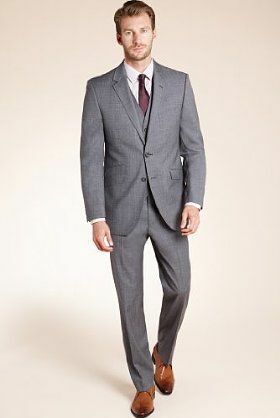 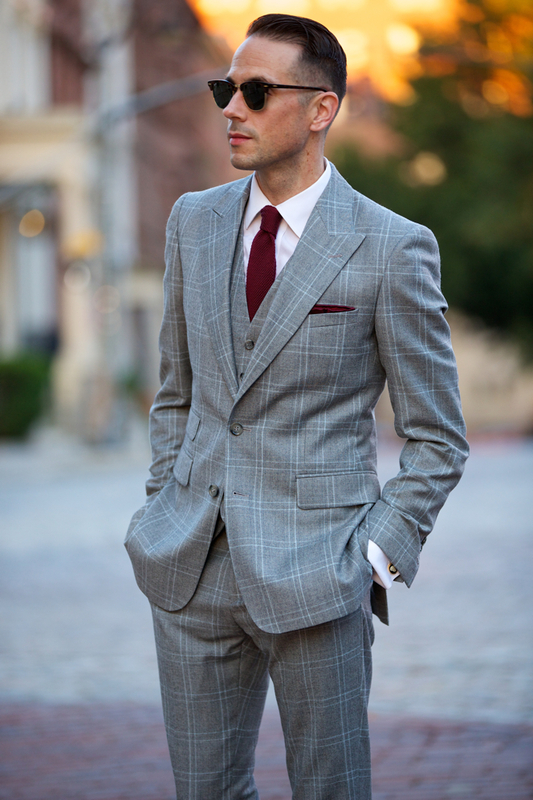 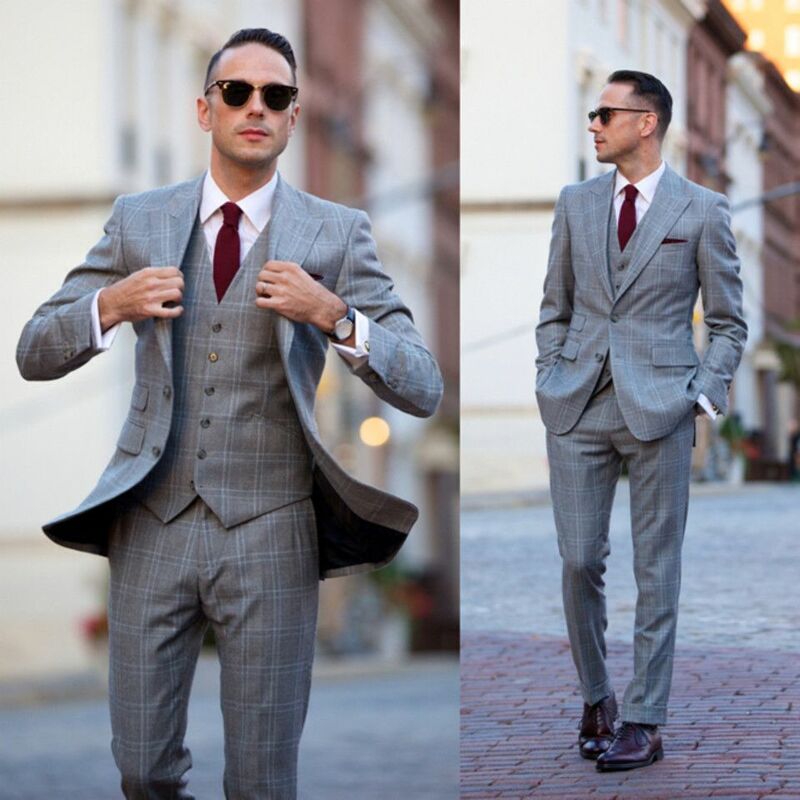 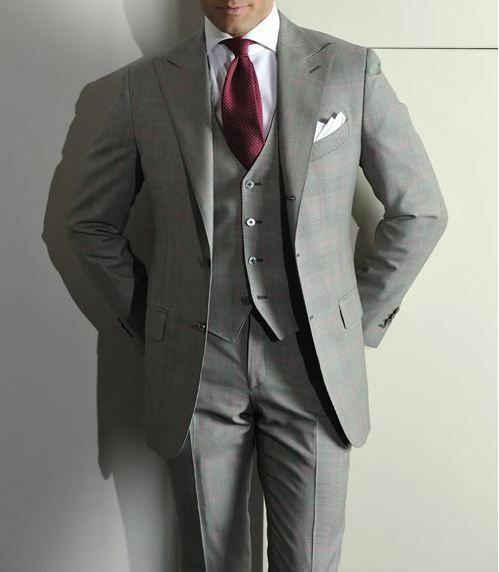 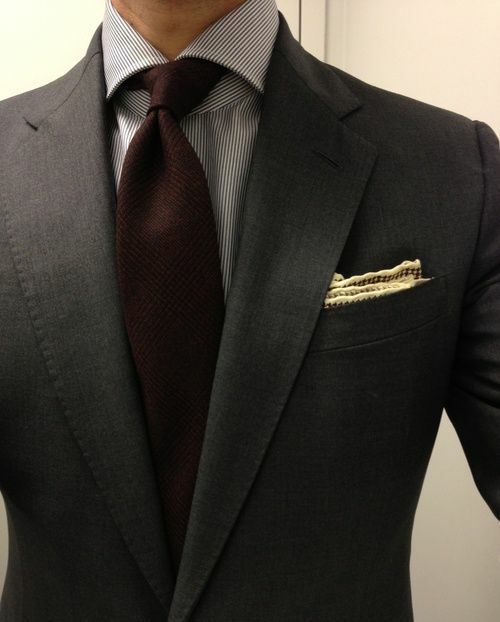 … Reach for a grey suit and a white classic shirt like a true gent. 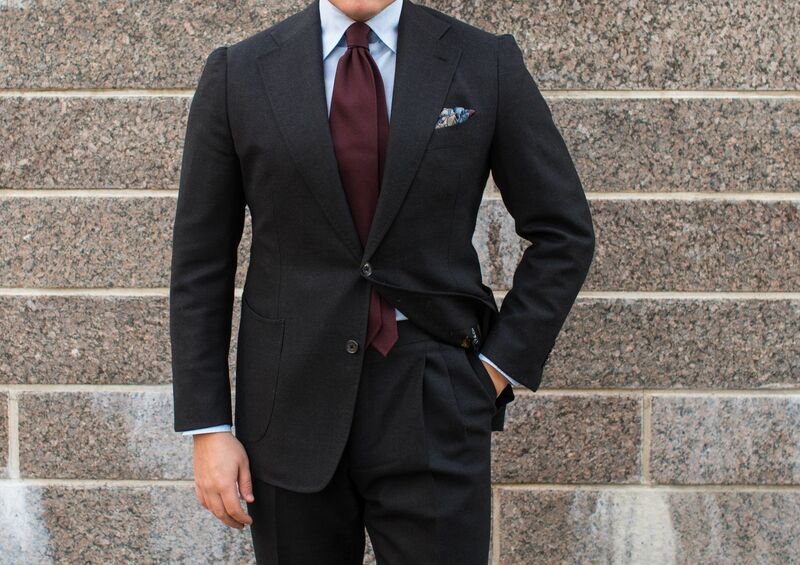 Since you’ve got such a great canvass for you look from your white shirt, any tie would go. 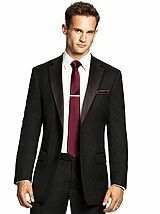 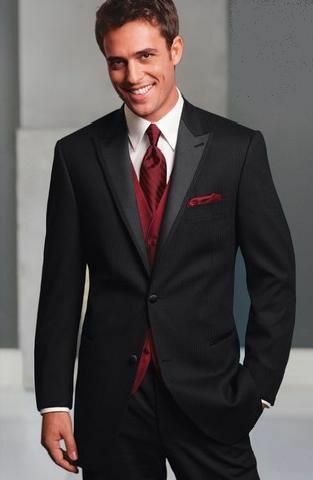 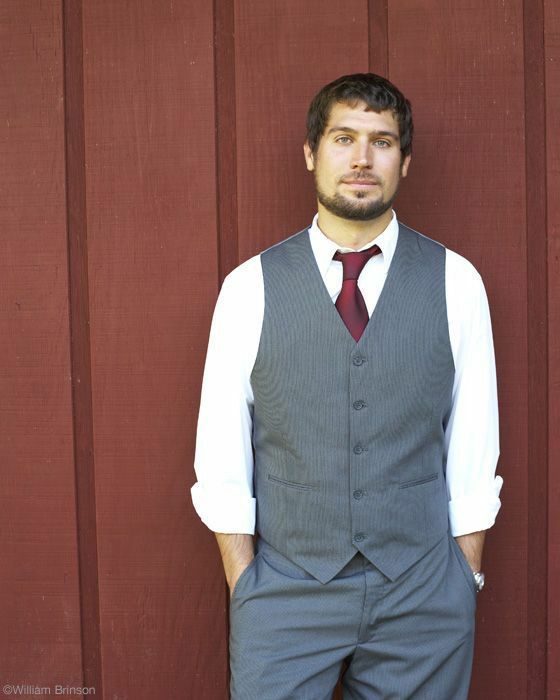 To not upstage the Groom’s outfit, I’d go for a maroon tie .